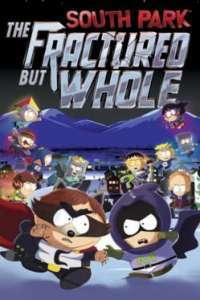 How do you capture cats in fractured but whole? I've come across some random cats in the town in The Fractured But Whole, but they always run away from me. The 6th graders are also obsessing over the cats. Since everyone is talking about cars and there are posters for missing cats I am going to guess they need to be captured. How do you catch the cats?